Head down to the bar on the third(ish) Tuesday of every month and test give your brains a bit of a work out. Could be a question about beer, could be a question about bears! 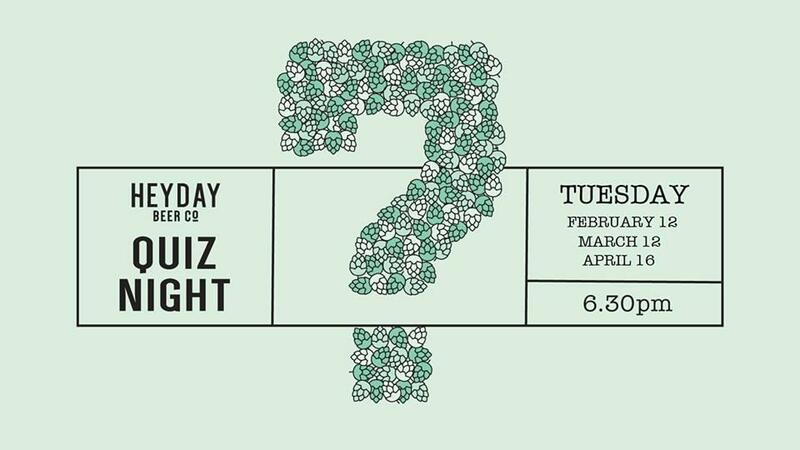 The quiz kicks off from 6.30pm and is strictly first come, first serve so get down early and grab yourselves a table.